This year the awards will be held at the International Bomber Command Centre in Canwick. 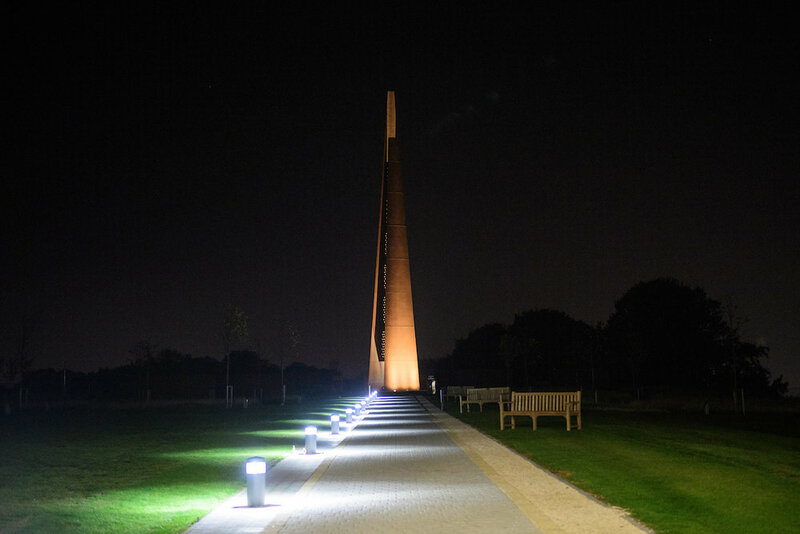 The International Bomber Command Centre (IBCC) has been created to provide a world-class facility to serve as a point for recognition, remembrance and reconciliation for Bomber Command. Should you wish to donate to the centre, you can do so through visiting their website, or the centre itself.